Lemon is a natural detoxifier, will get your metabolism and digestive system moving, has vitamin C for immune boosting benefits, balances pH levels, and is great for clearing your skin… the list goes on and on. 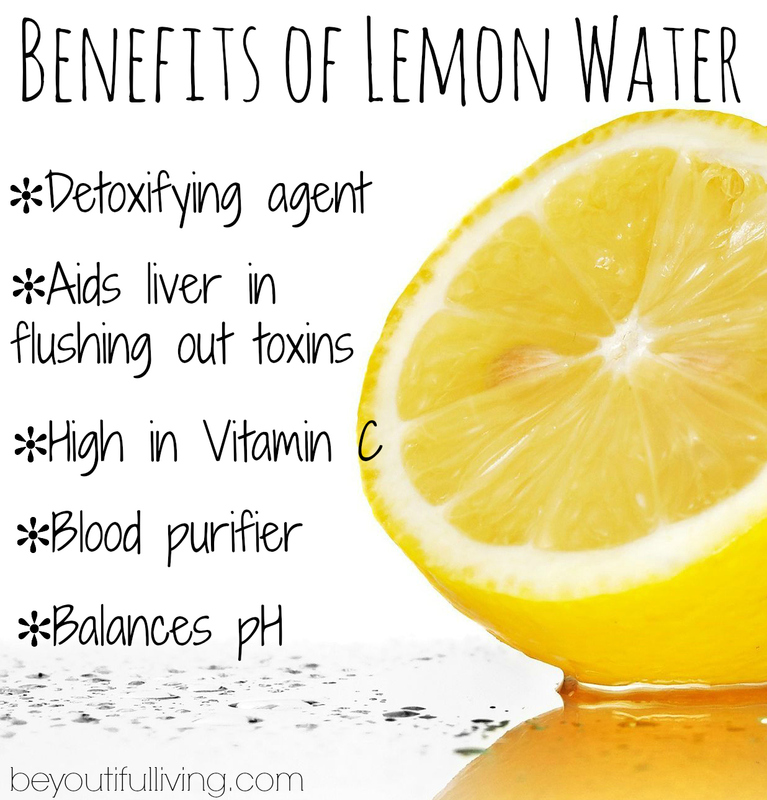 AND receiving these incredible health benefits is SO easy – simply add a cup of warm lemon water to your morning routine and you will start to see results immediately (but it’s important to try to be as consistent as possible for the first 14 days to flushing deleterious materials and toxins from the body). This recipe helps hydrate the body and flush the kidney. Drink up! 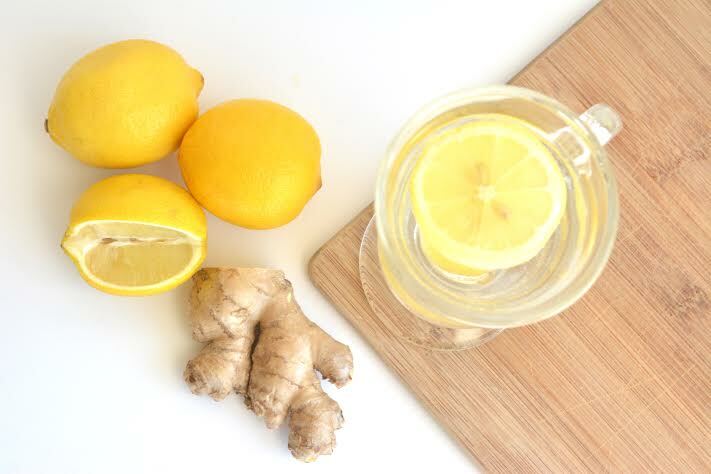 Cheers to a healthy digestion and metabolism boost! Hello from Bergen, Norway! As you know, being healthy on the road isn’t easy, but luckily I have a friend, TheVedix, who has amazing health tips and information that keeps me healthy while traveling! Check her out!! Im also trying my luck at cutting out soda and cutting down on alcohol for the next 3 months! Wish me luck! This is how I’m starting each day around the world: Lemon Water Detox. Good luck cutting down soda and alcohol! Yoga for Movers IS ON THE MOVE! Table salt – what is it? The benefits of owning a pet – Happy National Puppy Day!